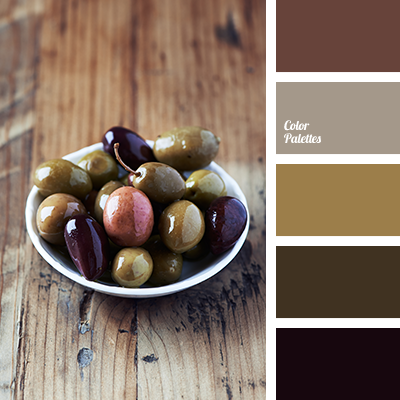 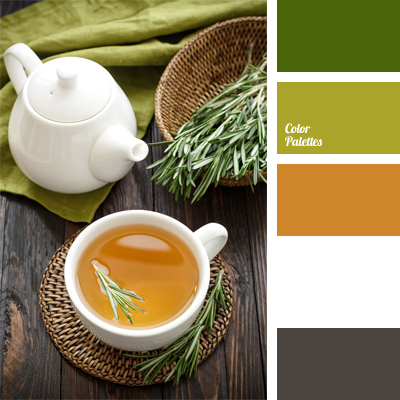 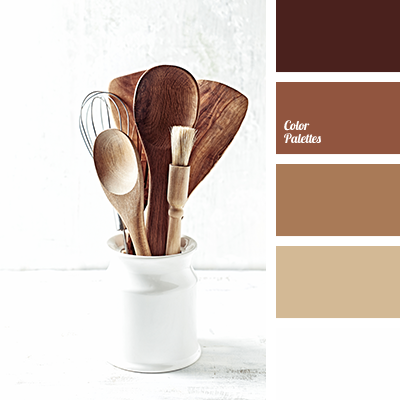 The organic combination of natural hues: green and light green, brown-gray and honey colors with white. 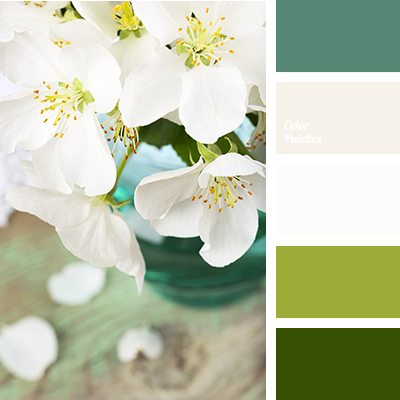 This gamma can be used for wedding table decor and suits any format of festive – quiet and humble, in the narrow circle of relatives and friends and noisy, cheerful, with many guests. 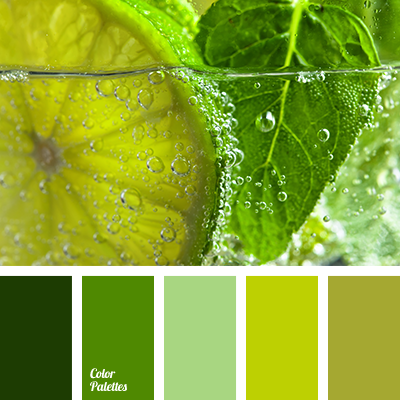 color for a wedding, color matching, color of green tea, color of greenery, color of honey, color of rosemary, color palette for a wedding, gamma for a wedding, green and brown hues, honey color, light-green and green, olive, shades of green.